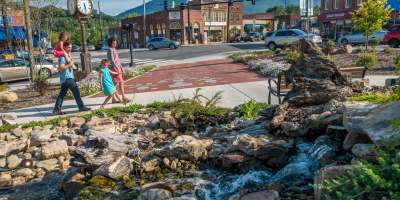 Getting to Know "The Little Town That Rocks"
Located just 15 miles from downtown Asheville, Black Mountain is well-loved for its old-time southern hospitality, small-town charm and unique dining. 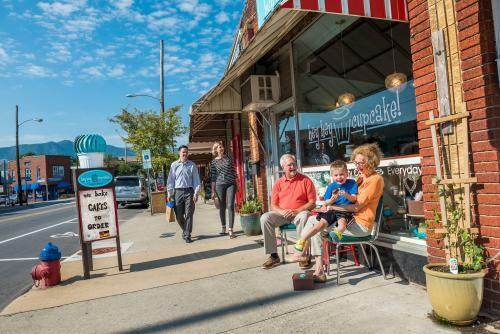 Locals call it the “Front Porch of Western North Carolina” because it welcomes you to the region with its small-town flavor. Although it shares many traits with Asheville as a friendly and vibrant community, Black Mountain has a unique culture of its own. The downtown area has a multitude of shops, art galleries, craft galleries, cafes, bistros, and restaurants, all within a few blocks. There are also many quaint bed and breakfasts. Get a taste of the local music scene at White Horse Black Mountain, wet your whistle at Pisgah Brewing, or jazz up with an espresso at the original Dripolator Coffeehouse. The celebrated Black Mountain College, dedicated to experimental education, was formerly located within city limits. 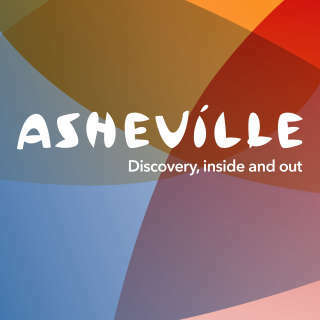 Today, the Black Mountain College Museum and Arts Center, which documents the institution&apos;s history, carries on the college&apos;s legacy from downtown Asheville. Black Mountain is also home to the Swannanoa Valley Museum, where you can learn about the rich history of the area. The Black Mountain Center for the Arts is located down the street from the Museum and regularly exhibits the works of local artists. Black Mountain is the setting for the 2009 novel One Second After, by town resident William R. Forstchen and served as a filming location for The World Made Straight, based on a story by local author Ron Rash. 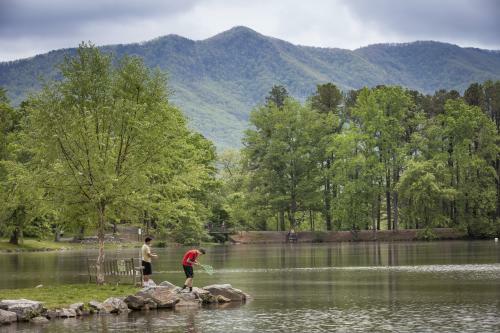 Singers Roberta Flack and David LaMotte, former basketball player Brad Daugherty, and NFL quarterback Brad Johnson, and college basketball coach Roy Williams all hail from Black Mountain. Many folks who come to Black Mountain are interested in hiking and viewing the gorgeous foliage and mountain scenery. Hiking and biking trails abound within minutes of the Red Rocker Inn. They vary in skill level, from an hour&apos;s easy hike to Lookout Point to a strenuous all-day trek across the Seven Sisters mountain range. And if a challenge is really needed, why not consider the Ultra Marathon up to Mount Mitchell from Lake Tomahawk, held every February? Not for the faint of heart! For the diehard golfer, Black Mountain offers a superb 18-hole golf course at the Black Mountain Golf Club, set against wooded hillsides and a small meandering creek. A quality course with conditioned greens, the Black Mountain links can prove surprisingly challenging, especially with the longest par 6 in the nation off its 17th tee box. Top photo and sidewalk photo by Emily Chaplin. Lake Tomahawk photo by Art Meripol.